Lakeside Motor Lodge is the perfect getaway! Just a block from the docks of Lake Huron in downtown Port Austin, Lakeside Motor Lodge is centrally located in the beautiful downtown area. You will be only steps away from wonderful shopping, dining, and local attractions. 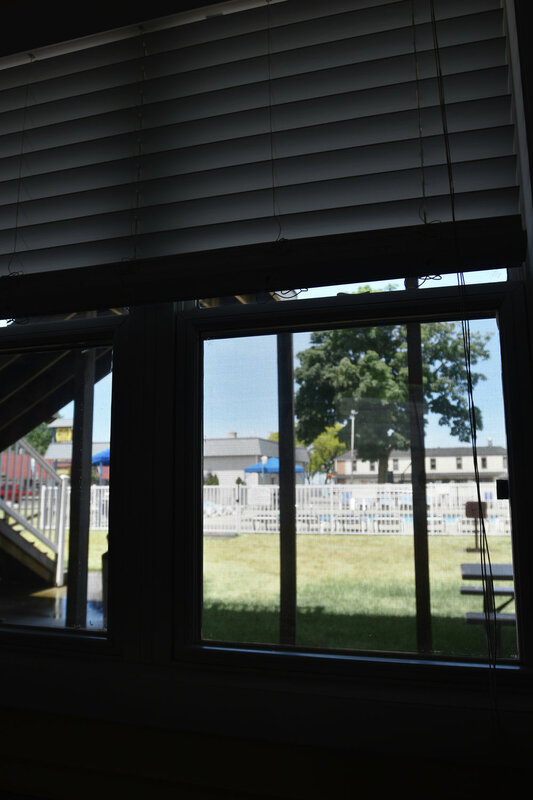 When you are not out and about, you can lounge by our heated pool, make use of the vast green-space we have available, or simply make yourself at home in your cozy hotel room or cottage. We invite you to come stay with us as you explore Port Austin and the greater thumb area! 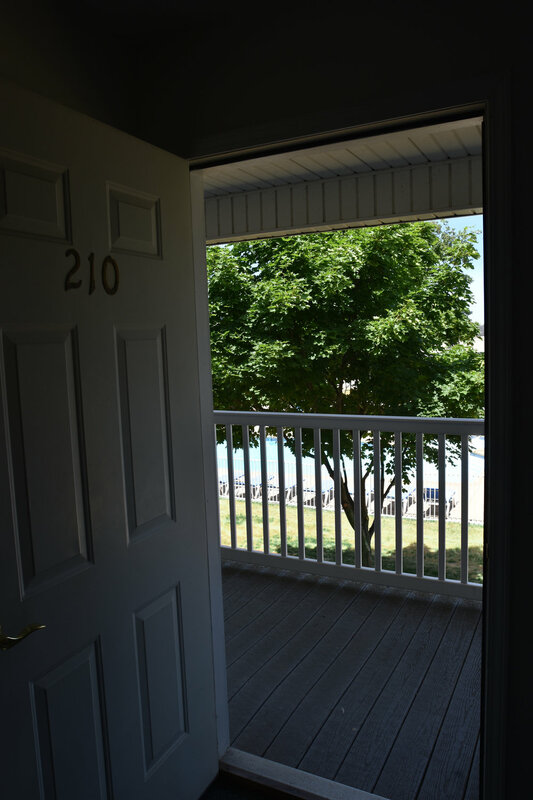 If you have any questions about what Port Austin has to offer, or would like to know more about the Lakeside Motor Lodge, please do not hesitate to contact us! We look forward to hearing from you!